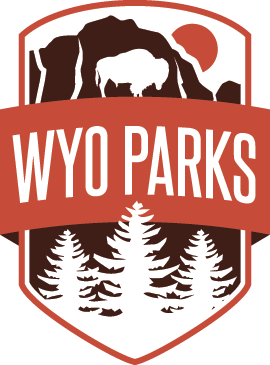 High water levels in the Popo Agie River necessitate several temporary closures at Sinks Canyon State Park. Tent camping sites next to the river in the Popo Agie Campground have been temporarily closed due to safety concerns. Additionally, today the swinging bridge will be closed until further notice. The remainder of Sinks Canyon State Park remains open and accessible.